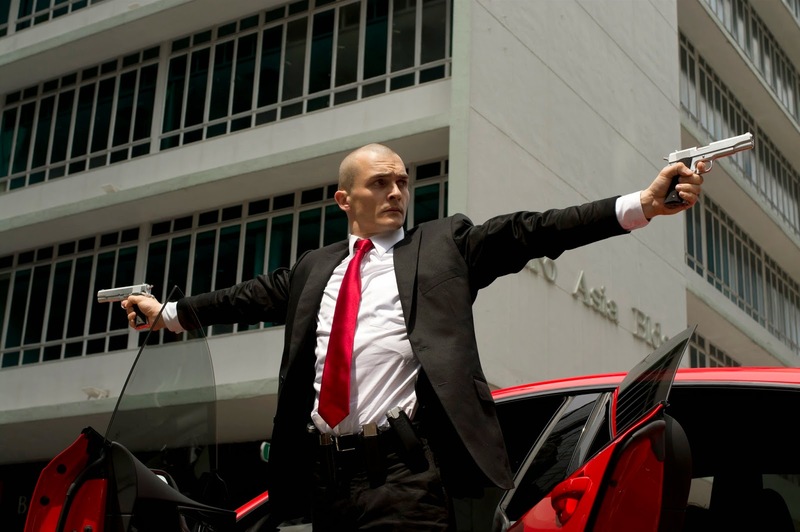 Another new Hitman: Agent 47 trailer has arrived. With the films release coming very soon the new trailer plans to excite us with tons of action. The trailer gives us the plot which we all know involves a woman (Hannah Ware) who finds out she has the same genetic makeup as Agent 47 (Rupert Friend). The duo team up to take on the organization that created them, known as the International Contracts Agency (ICA). This new trailer shows us one surprising scene in which Zachary Quinto’s character John Smith is able to go toe to toe with the seemingly unstoppable 47. As it did with the last trailer released, it ends with 47 flying a helicopter into the building of the ICA. Game of Thrones alum Ciaran Hinds, and Avengers: Age of Ultron’s Thomas Kretschmann both join Friend, Ware and Quinto in the cast. The movie is directed by Aleksander Bach and written by Skip Woods and Michael Finch. Hitman Agent 47 will bow into theaters August 21st. Scroll down to check out the new trailer.